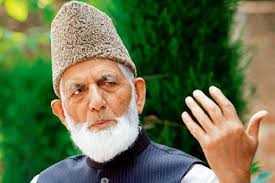 The son of veteran Hurriyat leader Syed Ali Geelani’s son, Nayeem Geelani, was on Sunday again summoned by the National Investigations Agency in connection with the terror funding case. An official of the agency said Nayeem, who has a history of cardiac illness, has been asked to appear at the New Delhi headquarters on April 22 at 10.30 am. The notice to Nayeem has been issued by Superintendent of Police, NIA headquarters, New Delhi. In his first summon, the central probe agency had asked Nayeem to appear for questioning in an alleged funding case on April 9. However, he had failed to turn up. The summon is part of the larger crackdown by the central government against separatists, dozens of whom have been arrested in the terror funding case that was registered by the agency in 2017. Officials are also in the process of reopening two CBI cases against JKLF chief Yasin Malik including the kidnapping of Rubaiya Saeed, daughter of then Union home minister Mufti Mohammed Sayeed, in 1989, and the killing of four Indian Air Force personnel in 1990.The Jammu and Kashmir High Court has reserved its judgment on a plea of the CBI for reopening three-decade-old cases in which the JKLF chief is an accused. 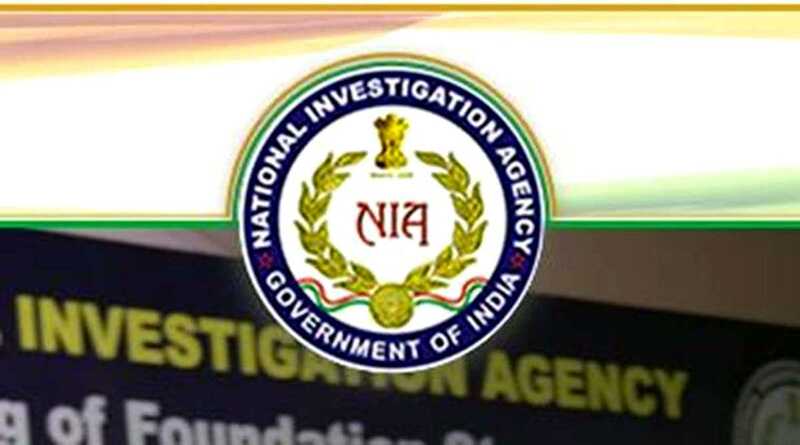 In its terror funding case, the NIA has claimed that the separatists have been raising funds through various illegal means, including hawala transactions, which are then used to fund separatist activities and for promotion of street protests in the Valley. 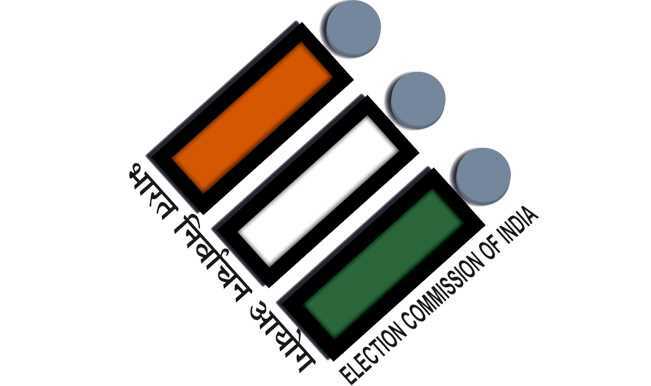 On May 30, 2017, the NIA registered a case against unknown members of the Hurriyat Conference, who have been acting “in connivance with active militants of proscribed terrorist organisations Hizbul Mujahideen, Dukhtaran-e-Millat, Lashkar-e-Taiba (LeT) and other outfits” to fan unrest in Kashmir. The case was filed days after a prominent Hurriyat leader, Nayeem Khan, who heads National Front, was caught on camera purportedly boasting about the Hurriyat’s capabilities and capacities to fan street unrest and even burn down public properties to enforce shutdown.